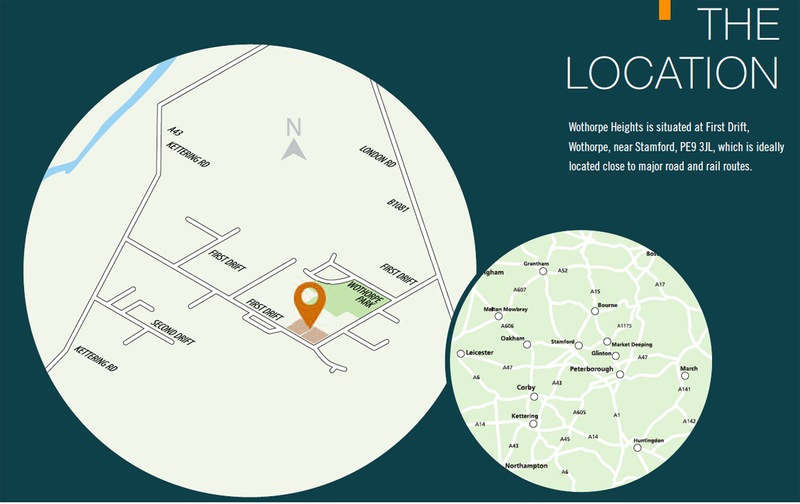 Wothorpe lies within easy reach of the A1, providing excellent access to the north and south of the country. For rail users there are regular services from Stamford to Peterborough, Cambridge and Birmingham. From Peterborough regular services run to London King’s Cross (fastest journey time 45 minutes), the north of England and Scotland. East Midlands Airport is easily accessible and there is a direct rail service from Stamford to Stansted Airport.